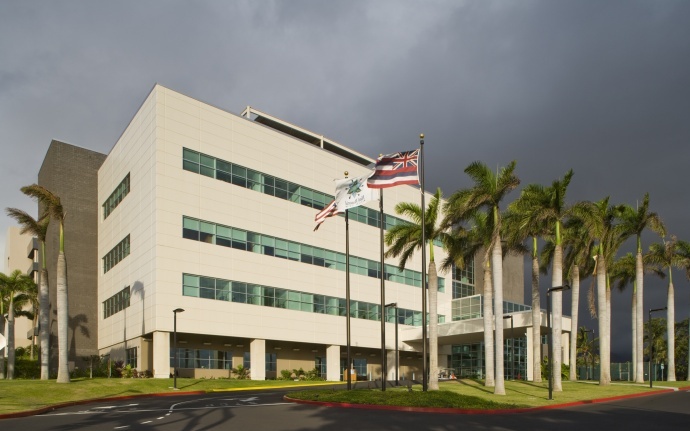 Maui Memorial Medical Center, courtesy photo. The Maui Memorial Medical Center is the recipient of $4.7 million in funds for capital improvement projects at the facility’s laboratory and oncology departments. The projects are part of a larger $21.7-million funding release announced today by Gov. Neil Abercrombie for upgrades to hospital facilities across the state. 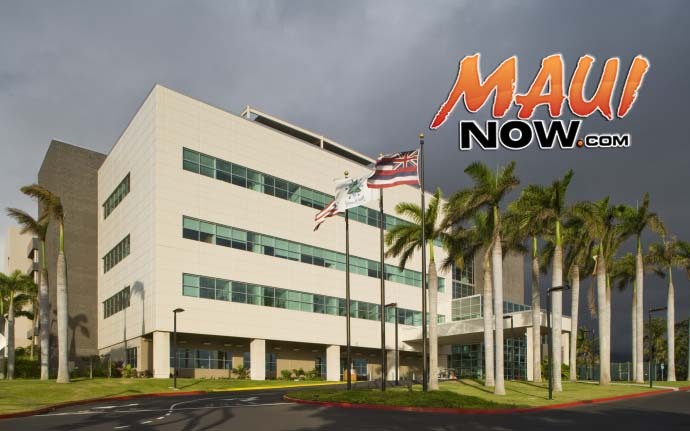 The funds for the Maui hospital are expected to address daily overcrowding issues in the oncology department by expanding and renovating patient care areas, maintain patient care by replacing antiquated equipment at the imaging and laboratory departments, and meet new industry standards through remodeling efforts, the announcement said. Also on Maui, $500,000 was released to Kula Hospital for repairs to patient rooms, support areas and the hospital’s exterior; and $200,000 was released to Lānaʻi Community Hospital for repairs to patient rooms, kitchen and support areas of the hospital. The largest appropriation, in the amount of more than $14.3 million, was allocated for upgrades and standardization of the state’s medical record system. The improvements are also intended to ensure compliance with the Health Information Technology for Economic and Clinical Health Act. Other allocations include: $1.77 million to replace dietary equipment at Hilo Medical Center, and $225,000 for EPA compliance work at Lēʻahi Hospital, where funds will be used to remove an underground storage tank.